Here are 2 pictures of Joe Conway having some fun on the WWDJ board. 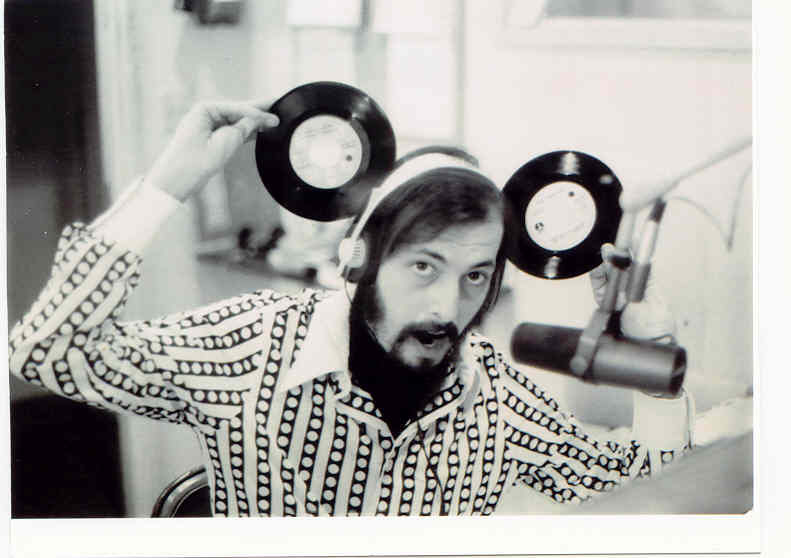 Joe worked at WWDJ , WOR-FM AND WXLO in the mid-1970's. 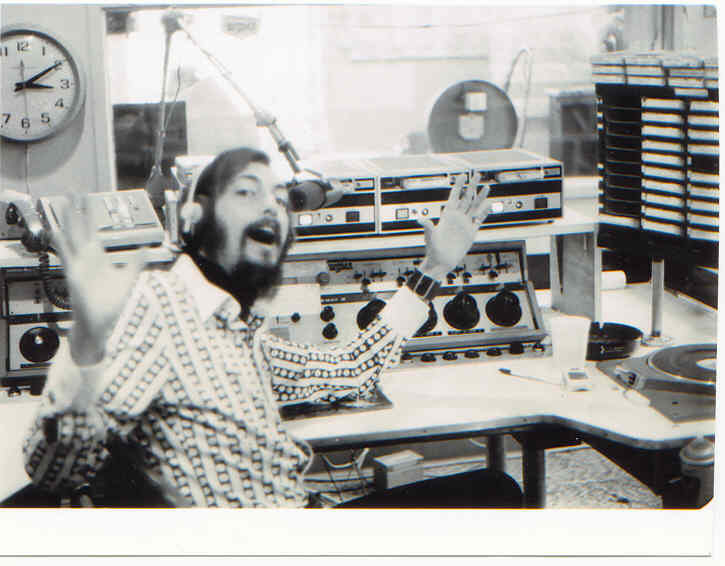 After he left the Big Apple, Joe spent some years at WINZ in Miami and then went to put station 93am KCCW in Texas on the air. Joe also spent some time at KONO, an oldies station. He has also done country syndication. Now Joe is doing agency work spots and enjoying life. Thank You Joe for your contribution to this Web page.